Christmas and the New Year celebrations have come and gone. For many they are times of celebration and cheer, and for others it is a time of loneliness and sadness, often missing the ones who have gone on before them and reminiscing about the times when the family was together at this time. For me as I grow a little older, Christmas has changed over the years. I try to stay away from the shopping centres and plastic Santa's. I avoid parties and I try to make it a time of peace, with less activity, warm fires, books, country walks, Christmas day swims and really try to delight in the true spirit of Christmas. For New Year we got up very early and left our house around 4.30am. Noel and I were as excited as little children waiting to open their presents on Christmas morning. Anna and Ian were like two teenagers that had been woken up and ushered into a cold car at 4.30am. We were going fishing. The River Drowse in Donegal is one of the first rivers in Ireland to open on the 1st January and the water was going to be perfect. We had a great two days fishing, we didn't catch any fish but we met so many wonderful people on the river and the day was so mild it really felt like Spring had arrived. Thank you to Shane Gallagher and the wonderful people at the fishery for their hospitality. The children also enjoyed their time on the river and the little cottage that we were staying in. This morning I asked Noel to drop me at a place called the Vee in the Knockmealdown mountains and I slowly walked the 3 hours home. What a refreshing time this was, freedom as I listened to the song of the birds, running water tumbling down the mountain streams, and the freezing wind was burning my face as I walked the quiet road home. Thoughts came and went, passing through my mind like clouds floating in the sky. Some of them I wrote down in my notebook and the others I let float away. Oh what a beautiful country we live in, and how tranquil and alluring is the time spent in the solitude of the mountains or by the river. This is my New Year Resolution; to search for peace and serenity in all parts of my life knowing that all will be well, and the sun will rise in the East each morning. For you my friends I wish you the same. Opening Day On The Blackwater. 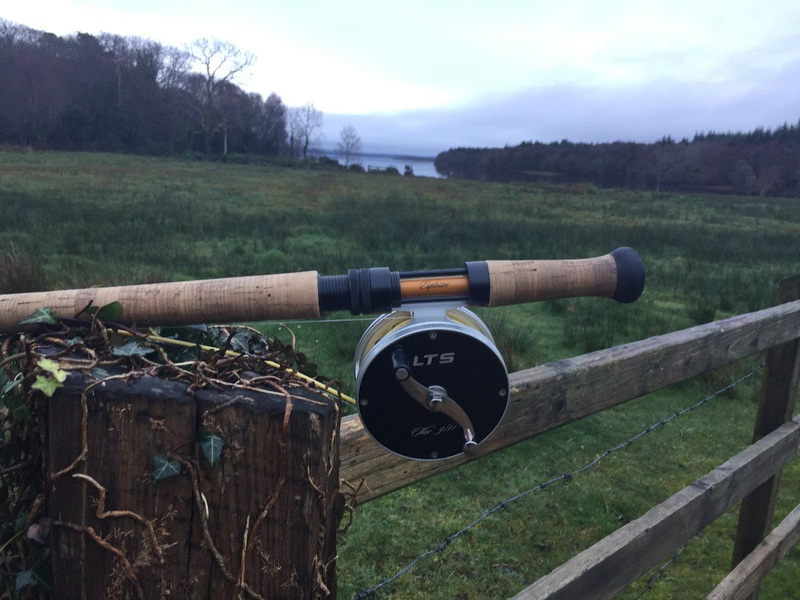 February 1st is Opening Day on the Blackwater and we would like to welcome you to the start of the new season with a breakfast roll and a fun casting/gear clinic. Spaces are limited to 14 people and the cost is €15. Booking is essential please. LTS equipment will be available to try on this day and I am very happy to be a member of the Pro team for this company. 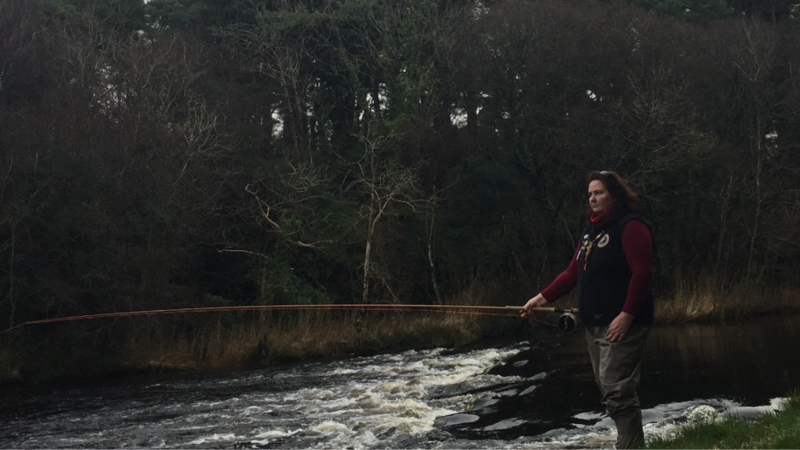 February 2nd I will be running a workshop on Casting and fishing sinking/skagit lines and heavy flies at Kilmurry. The cost is €150 per person including lunch and fishing. Maximum 6 participants.